Hello friends! I hope you've been enjoying your holidays. Ours have been good. I love the special time with family, the decorations, the Christmas music, and even got into doing some baking this year, which I haven't done in several years. 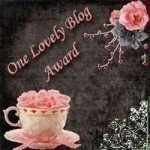 I have been so remiss about posting to my blog these past couple weeks. I just haven't felt like it. Do you ever feel that way? Probably part of it was due to the busy time of the holidays and shortage of time, but there was a part of me that just didn't "feel" like it. I have, however, been busy making cards in my spare time. I especially love making Christmas cards and have a few to post here today. I'll be posting them throughout the year, as well, since I signed up for the Christmas Card Challenge (CCC) at Splitcoaststampers (SC). It's a great challenge forum for motivating you to make so many cards a month. You get to choose how many cards you want to commit to making. I committed to making four a month and already made mine for January! 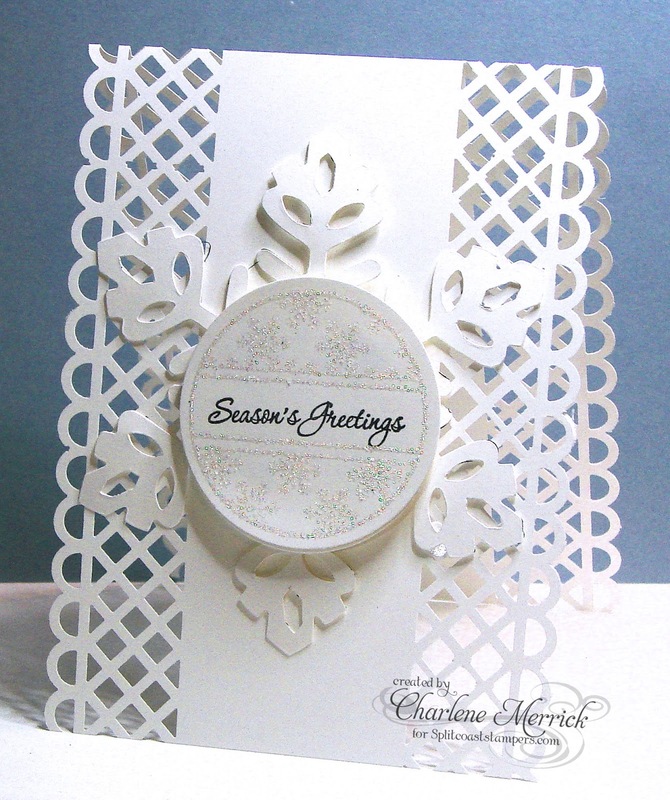 The January CCC challenge was to use non-traditional Christmas colors in our designs. I chose lavendar. For these cards, I inked up my embossing folder with the Lavendar Lace ink, misted with a little water and ran through my Big Shot. I love the mottled effect. These were simple and quick to make. They'll also be great for mailing because they're pretty flat. 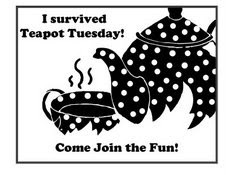 My next card I made in honor of today's Featured Stamper challenge on Splitcoaststampers. I was so happy to see my talented friend and CCEE sister, Sabrina (Cook22)chosen. She has a HUGE gallery from which to glean inspiration. I chose to case her elegant and gorgeous Simply Peaceful card. Here's my version with the changes I made to make it my own design. I found myself wishing I had Sabrina's elegant Fleur de Lis Square Nestability. I used my Lacy Squares instead. I used Crumb Cake instead of white card stock. I added ribbon (thereby fulfilling my New Year's resolution to use my ribbon!!). I punched a tiny snowflake out of Soft Suede, adding a pearl to the center of it, and then adhered to the center of the snowflake. I used Rubbernecker's Evergreen Bough Block image for my main panel and their Pine Sprig image for my base background. The sentiment is a rub on. For my next card, I was inspired by an all-white challenge. I got the idea to use this border punch on both sides of my card for a different look. I stamped the ornament with Versamark and heat embossed it with iridescent ice embossing powder, which shimmers IRL. That's it for now. I'm not going to post everything I've made because I know your time is valuable, too. 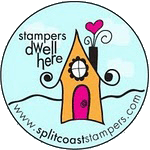 What I do keep current is my on-line gallery at Splitcoaststampers in case you do want to see what else I made lately. Here's a link to my gallery. The new year will soon be here. I hope yours is filled with good health, peace, love, and joy. Gorgeous creations!! Completely understand not feeling like posting to your blog. May not be the same for you, but I spend so much time attached to a computer at work, that sometimes I just don't want to deal with it any more when I get home. Glad to see you back, though! Beautiful Christmas cards! 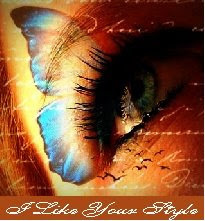 I am inspired to see you starting already...the one using Peaceful Wishes is my favorite!! I've taken lots of breaks on my blog; sometimes for a month or more. But I always come back, as it is like a journal for me. Always great to come and visit ya!